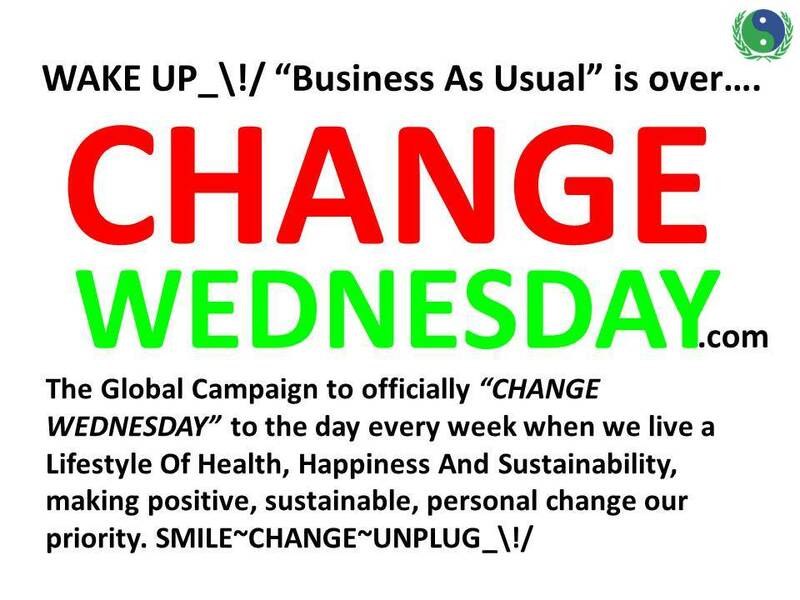 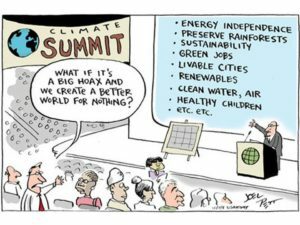 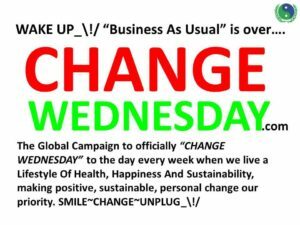 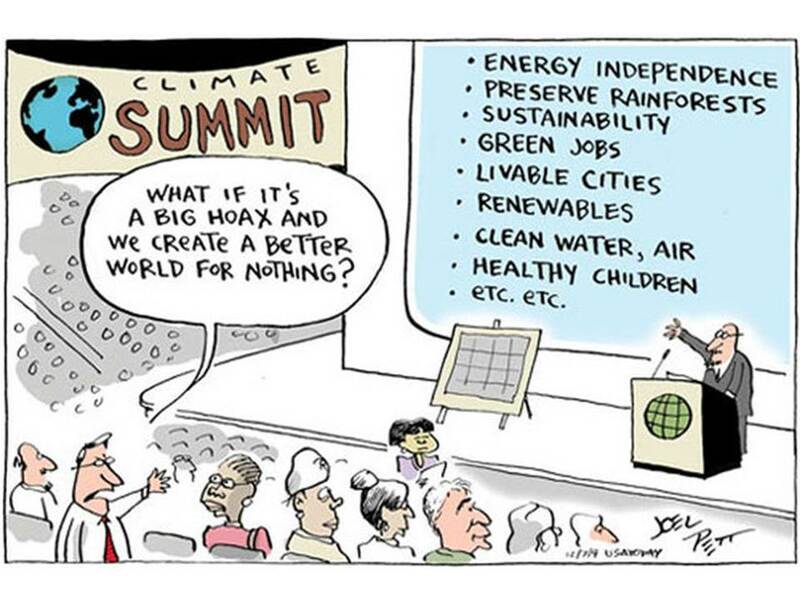 CHANGE WEDNESDAY is the day every week when we respect the world, other people and the everything we depend on for our survival. 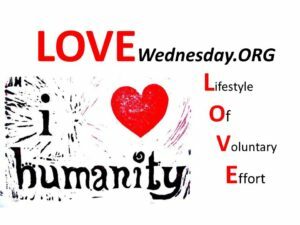 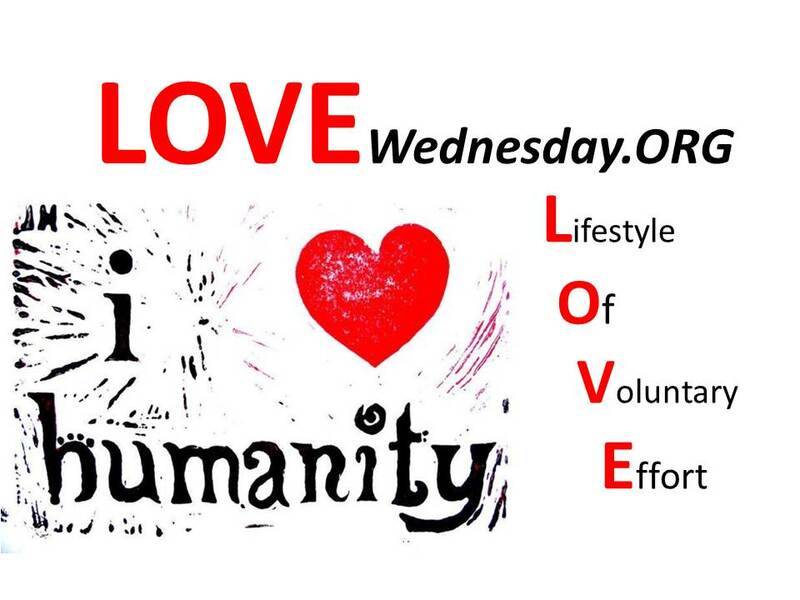 LOVE Wednesday is the day we celebrate a Lifestyle Of Voluntary Effort to make the world around us better. 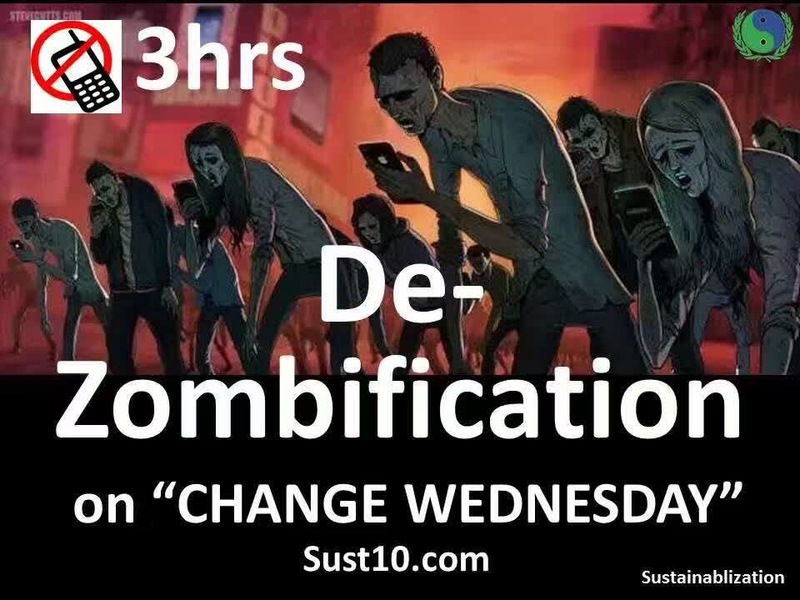 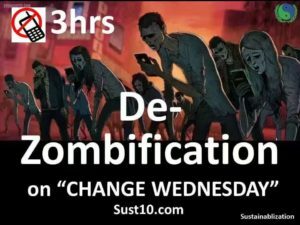 DE-Zombification is a fun process of learning to re-socialize after being addicted to your mobile phone.